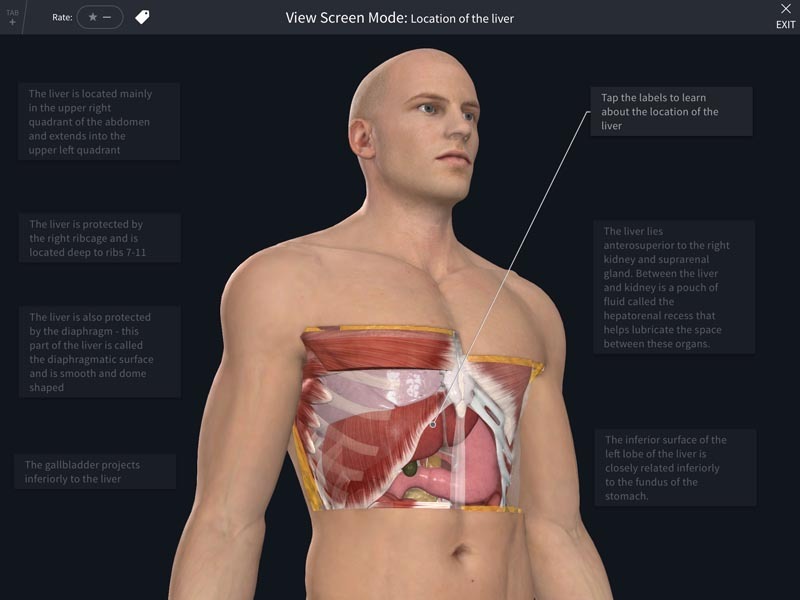 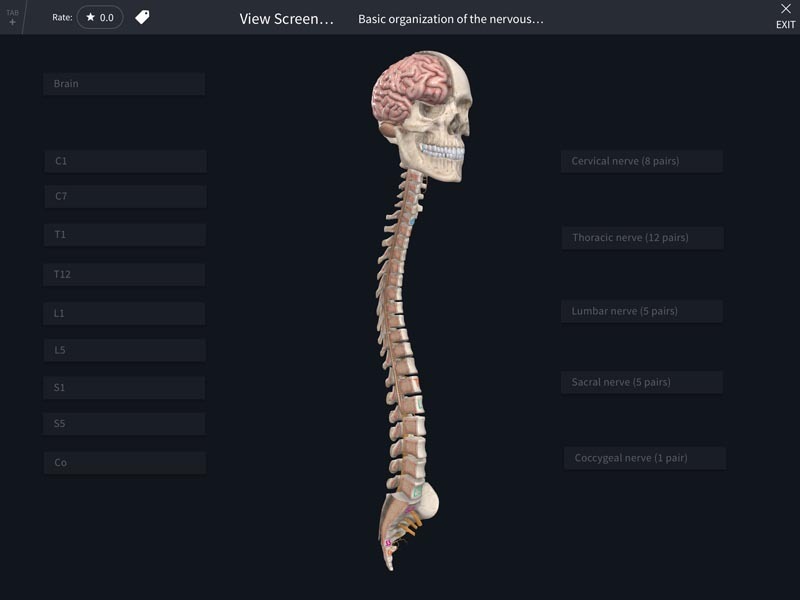 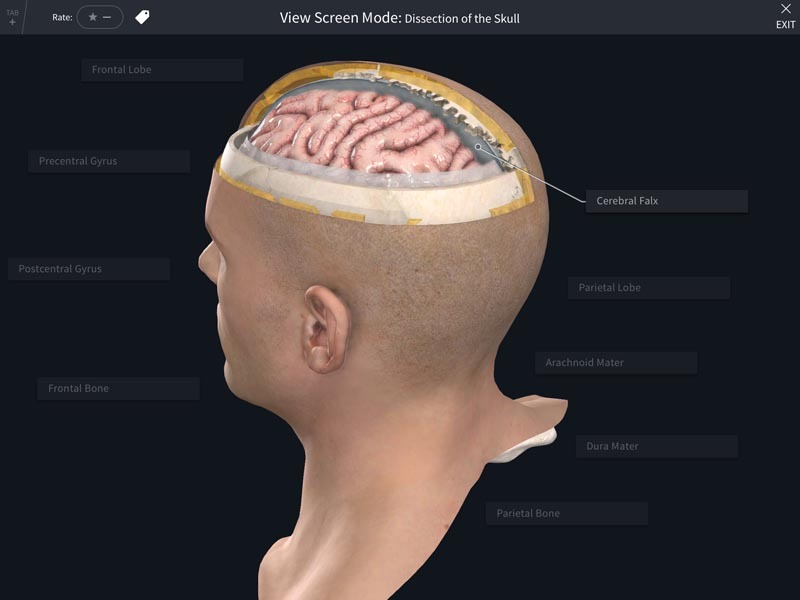 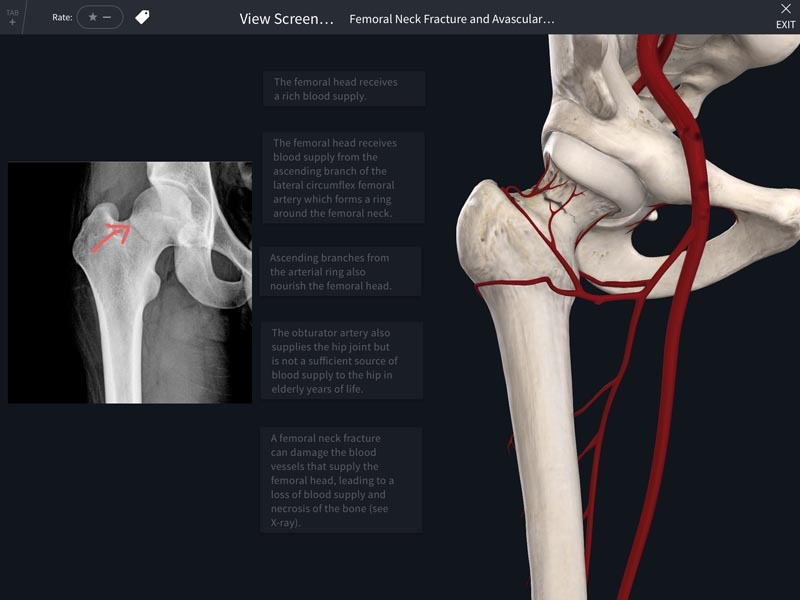 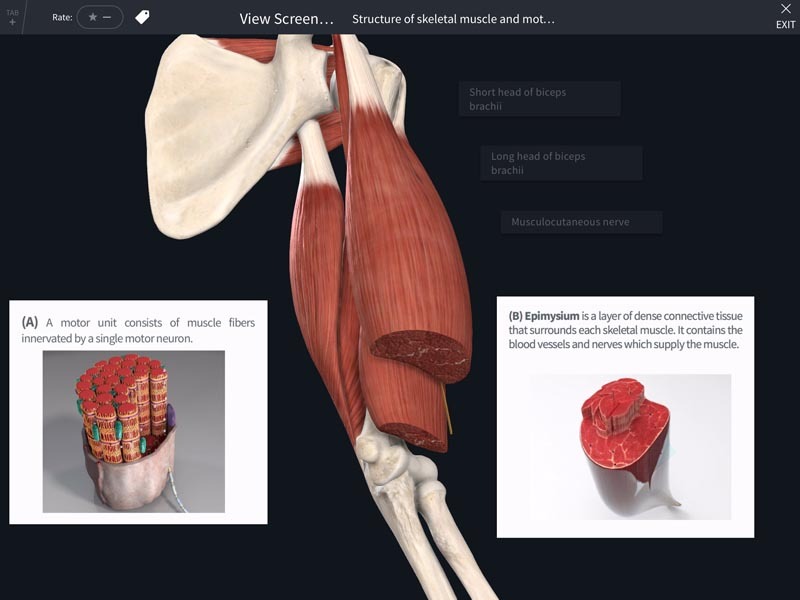 Dive straight into the anatomy with screens exploring a range of anatomical regions, systems, and structures. 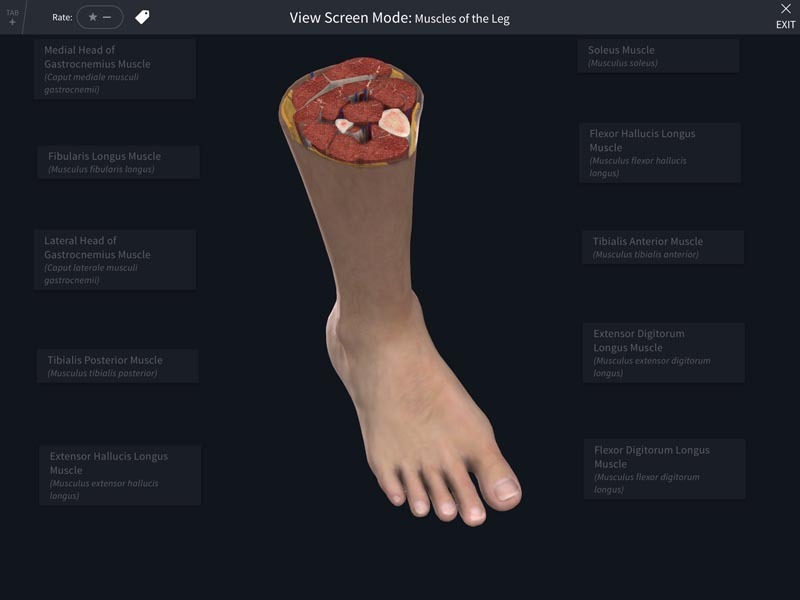 All of these are included in the Complete Anatomy upgrade. 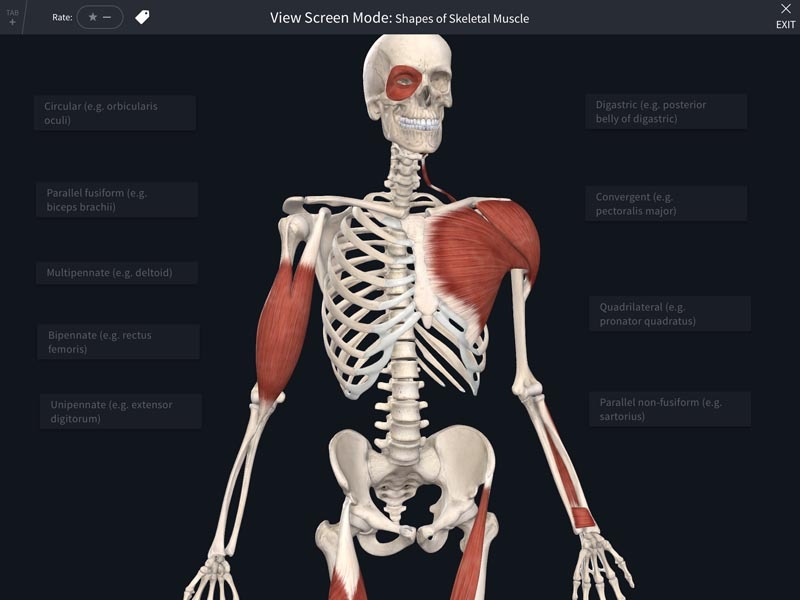 Please make sure that you’re running Complete Anatomy version number: 2.3.7.0 on Windows or 2.5.1 iOS/macOS or later in order to launch the deep links.